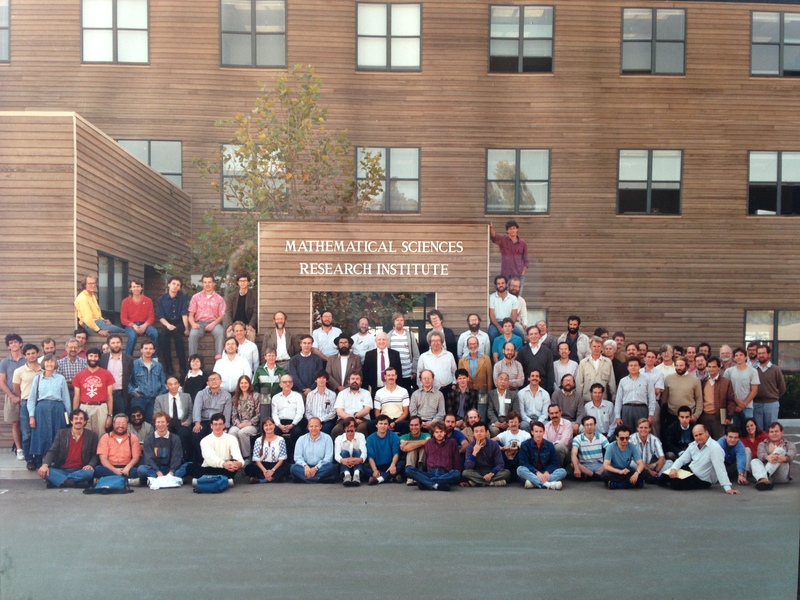 I was recently sent this picture, from the October 1989 set theory workshop at the MSRI as part of its Logic Year. Paul Larson suggested to crowdsource the problem of identifying the attendants in the picture. Please feel free to participate in the comments and let’s see how far we get. You are currently browsing the A kind of library blog archives for January, 2019.